For the latest news in farm machinery in Ireland, you need the Irish Farmers Journal. Our farm and agricultural machinery news is updated daily. 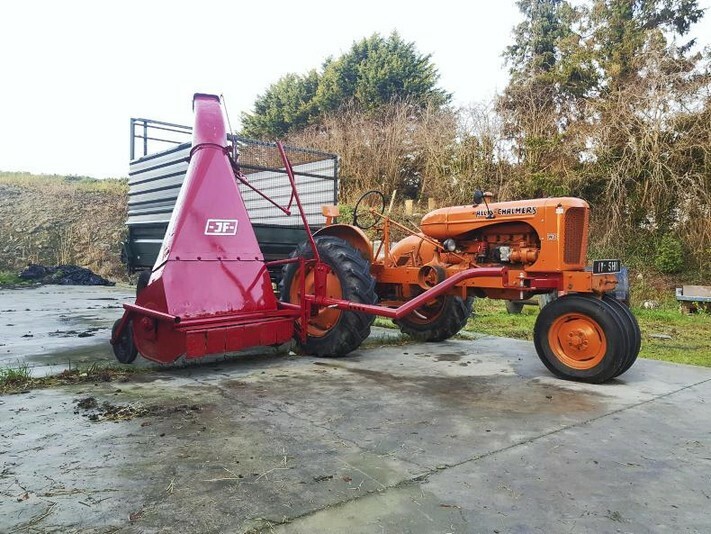 In this week's machinery pages, we profile the Bredal K135 fertiliser spreader, which is making life much easier for one Galway contractor. Based in Conna, Co Cork, Noonan Agri Contractors purchased a new New Holland FR920 ahead of the 2018 silage season. This week the Irish Farmers Journal machinery team tested the new Korean-built Kioti K9 2400 and the Canadian built Can-Am 450 Outlander. The Irish Farmers Journal visited Noel and Richard Kane, a father-and-son outfit part of the well-known family that manufactures trailers. The duo have recently began manufacturing lime spreaders. The first Irish showcasing of the JCB TM420 at the FTMTA Farm Machinery Show. 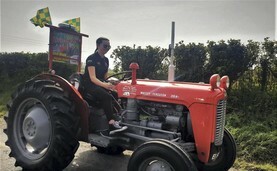 The Irish Farmers Journal went out and about at the 2019 FTMTA Farm Machinery Show to get the views of the punters. Gary Cross of Cross Engineering speaking about the Kildare manufacturer's pineapple harvester - which made it's debut at the FTMTA Farm Machinery Show. Gary Abbott spoke to McCormick Tractors at the 2019 FTMTA Farm Machinery Show. Dozens of participants are heading towards Kilkelly on the second day of the charity event.